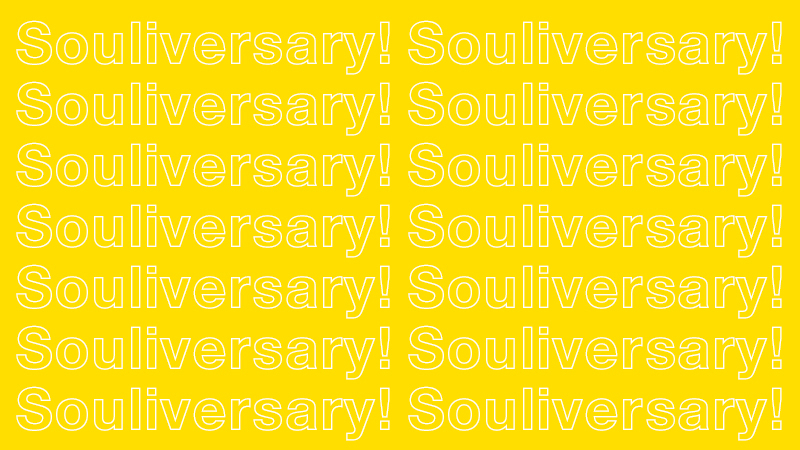 SOUL 46TH: Take a Listen to Instructors' SoulTunes! 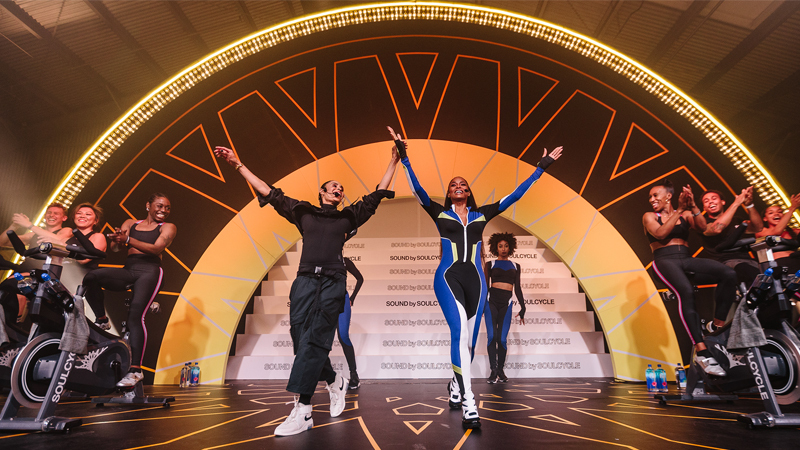 elebrate of SoulCycle's latest studio with a brand new batch of SoulTunes! The doors are open at SOUL 46TH! 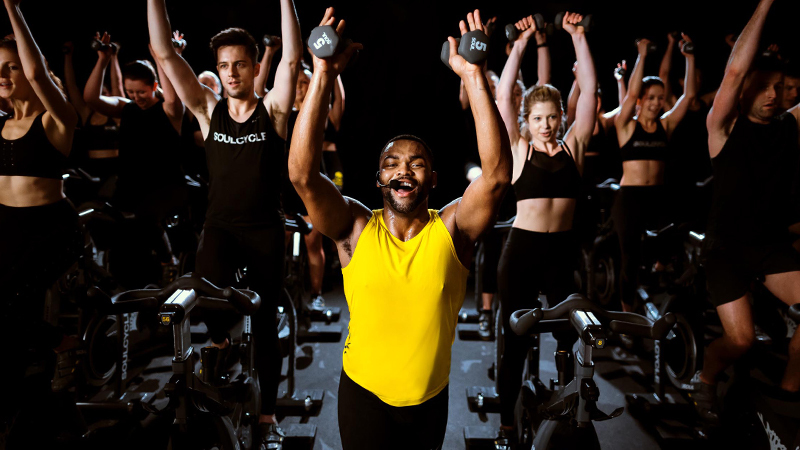 Take class with MIKE PRESS, AMANDA M., MARK, JEFF, JULIE ANNE, CHELSEA, BEVIN, FRANCIS, VALENTINE, and JUSTIN at 135 East 46th Street in Midtown Manhattan. 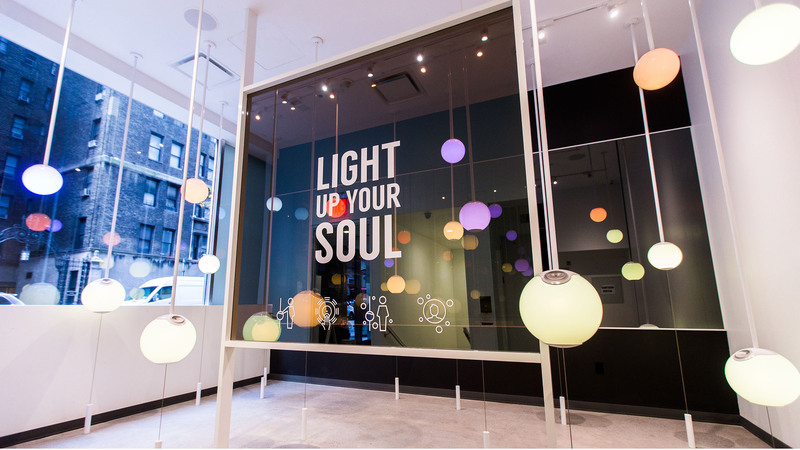 Take listen to instructors' SoulTunes below, and book a class at 46TH here! Check out 46TH's full schedule HERE. 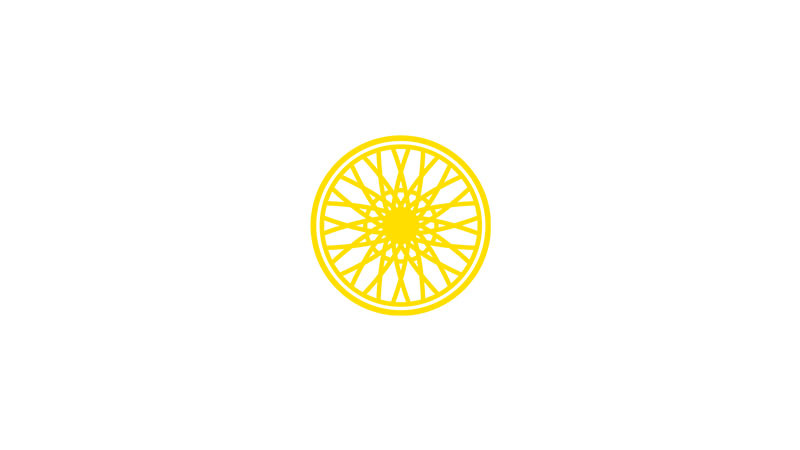 Feeling inspired to ride? Grab a series HERE.